Microsoft and Asus partnered to offer irresistible deals on ASUS Transformer Book and X series, including productivity software. 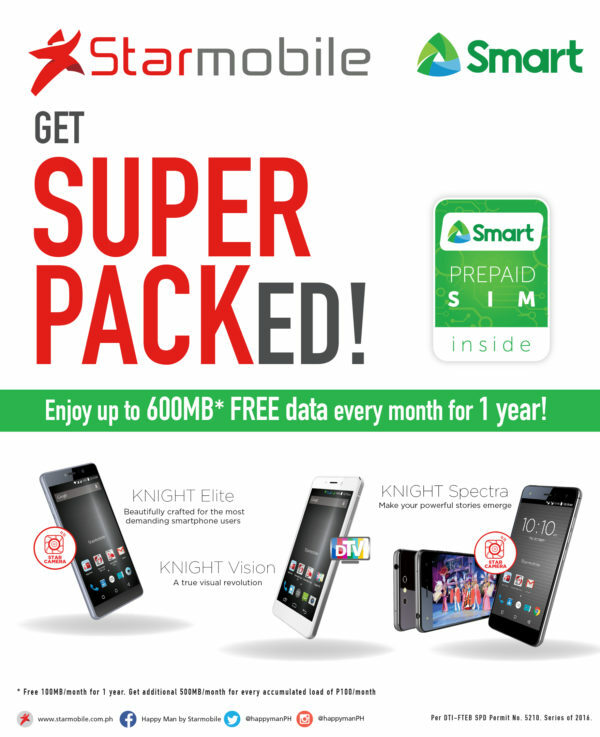 “Incredible Sweet Deals” promo, which will run this February, promises to provide savings amounting P5,000. Students who purchase an ASUS Transformer Book T100 from now till February 28 can get a free external optical disk drive. This promo is exclusive to enrolled students (K-12, college, and post graduate) only. To claim the free gift, students should provide a photocopy of their current school ID along with the official receipt of purchase. 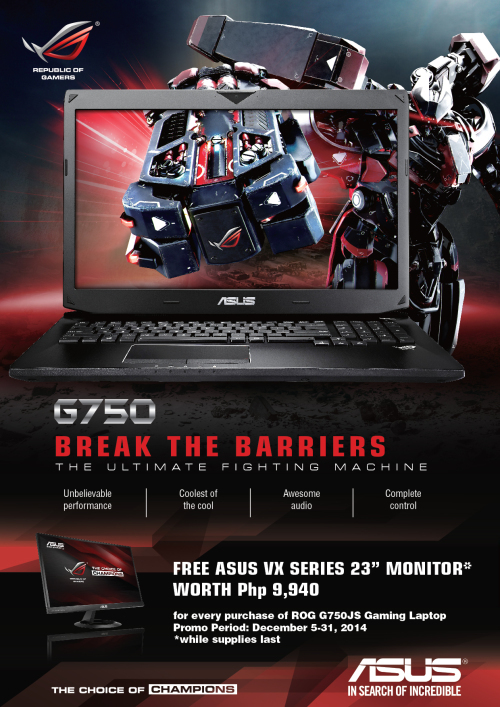 Consumers who purchase the ASUS X Series X102BA notebook will receive a P500 SM Gift Certificate. 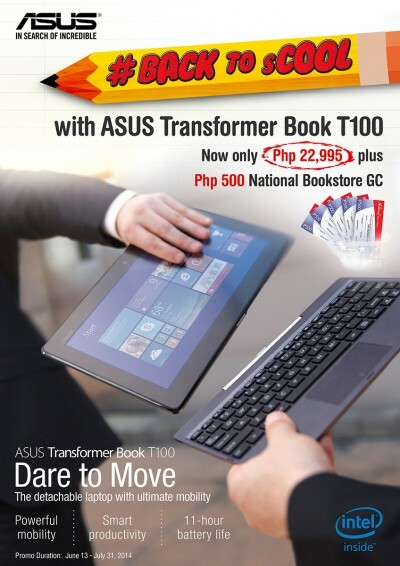 The Transformer Book T100 is ASUS’ bestselling 2-in-1 ultraportable in the Philippines. The T100 offers a notebook that can be detached to become a 10.1-inch quad-core tablet that offers the ultimate mobility and performance that is perfect for a student’s needs. The X Series X102BA, on the other hand, is ASUS’ most affordable touch screen notebook that comes in various colors (black, hot pink and electric blue). Consumers will truly enjoy its lightweight, portable size, and responsive touch screen display. 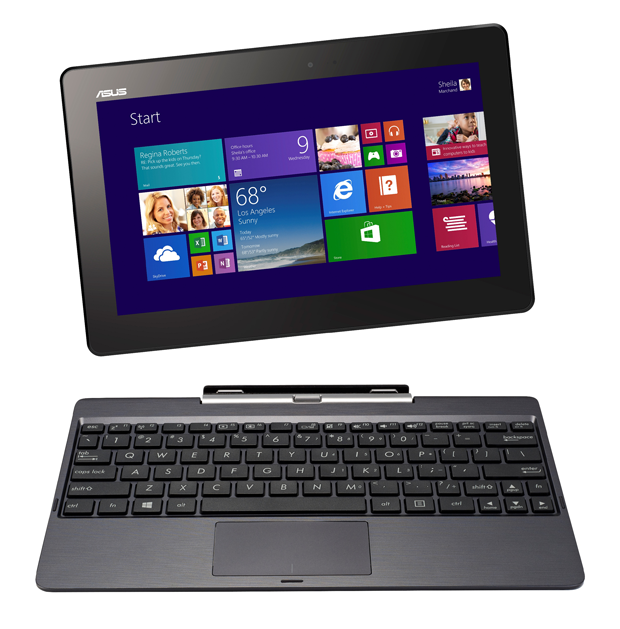 The ASUS Transformer T100 and X Series X102BA are powered by latest Windows 8.1 operating system. Both devices also come bundled with FREE Microsoft Office 2013 Home & Student Edition. This allows them to make full use of productivity apps such as Word, Excel, PowerPoint and One Note for daily school work, presentations, and reports. The Transformer T100 also comes with a bonus of an unlimited ASUS Web Storage for 1 year. 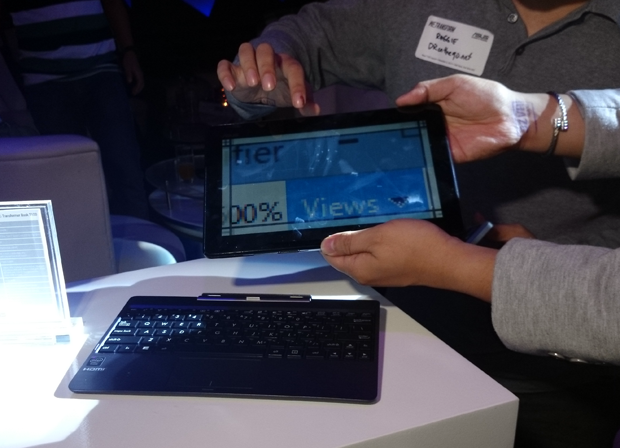 The ASUS Transformer Book T100 is available for P23,995 while ASUS X102BA is available for P18,995. Promo runs from Jan 31 – February 28, 2014 nationwide. To know more about Windows 8.1 apps and devices, visit www.microsoft.com.ph. Like us on Facebook at www.facebook.com/WindowsPH and follow us on Twitter at @MicrosoftPH.